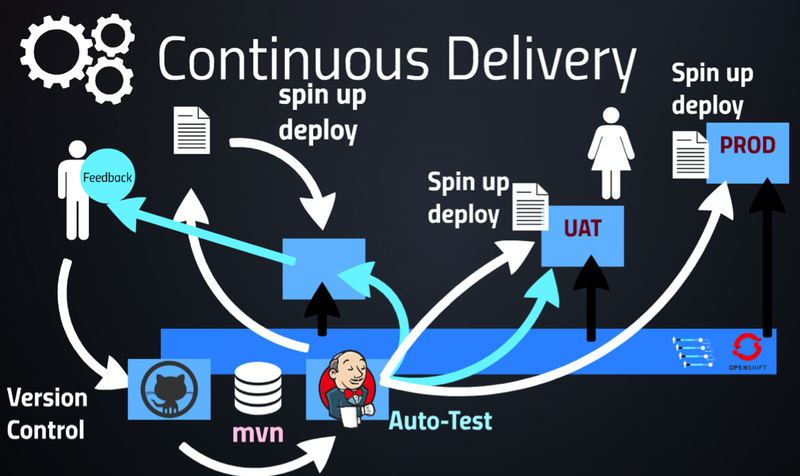 DevOps would never have come into existence without automation. The methods used by an organization to implement automation vary considerably, but the basic point of difference starts at the operating system level. In the age-old rivalry between Linux and Windows, no single DevOps tool can manage both systems as they’re not created equal. And if you saw the “Jurassic World” movie in 2015, you would realize not all movies are created equal since that movie was horrendous! Ironically, that’s the goal DevOps practitioners strive toward -- to manage the individual architectures as if they were one and the same. Organizations that rely on Windows will find this to be somewhat challenging. 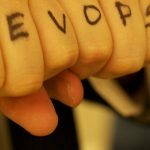 Below you’ll find a list of DevOps tools that you, as a Windows admin, cannot, or rather should not, live without. Not only do they promote better management of Windows fleets, but they’re also helpful in embracing DevOps for Windows systems. There are many solutions in the infrastructure monitoring field. However, if you’re looking for the most versatile open-source tool, Nagios is the right choice. A veteran monitoring solution, Nagios is still powerful and relevant enough to give the newer kids on the block a run for their money, all thanks to its large pool of contributors who regularly develop plugins for the tool. Though Nagios lacks some abilities, especially when it comes to the automatic discovery of new services and instances, it still works more capably than other DevOps tools in the market. It wouldn’t be fair to talk about Nagios without mentioning Icinga. Originally developed as a fork for Nagios, its purpose is to take the tool to the next level through the inclusion of an updated user experience and new features. Think of it this way: If Nagios represents the present, the newer tech like Icinga is the future. Chef is one of the most popular DevOps tools among Windows admins, and with good reason. From configuration management to IT automation, this wonderful tool does it all. Using a combination of resources and recipes (no, this has nothing to do with your mom’s lasagna), Chef allows you to manage unique configurations by ensuring all your nodes are checked and updated. This means you’re now able to manage all the nodes using one server. Integration with major cloud providers is an added bonus, and so is cross-platform management. Both free and paid versions are available for the convenience of admins. Ask any Windows admin worth his salt whether he or she knows Jenkins, and more often than not, the answer will be yes. This is not the fanciest or the quickest DevOps tool in the industry, but, if you’re just starting out, Jenkins is a blessing. An amazing ecosystem of add-ons and plugins coupled with ease of use makes Jenkins an instant hit with Windows admins. The cherry on the sundae is definitely the fact that Jenkins comes optimized. This makes customization a breeze. You’re easily able to configure this tool the way you want – create containers, build code, push to production, and run different types of tests. The only avenues where Jenkins falls short are performance and scaling, but this is negligible. Jenkins enables admins to access outputs so that they can quickly catch on when something goes wrong. 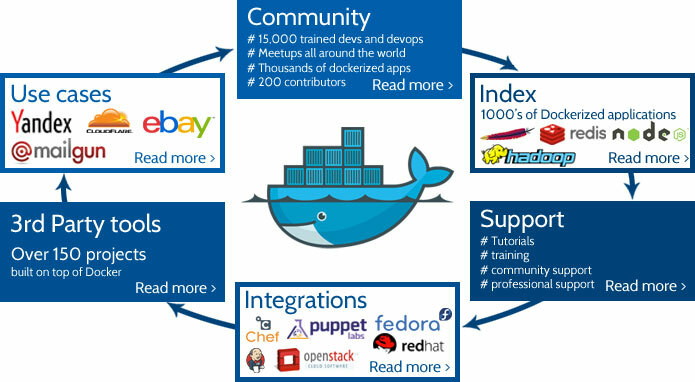 Docker is one DevOps tool that no Windows admin should be without. Responsible for transforming the IT environment in a big way, Docker can be used during the production of most services. This tool eases control issues, configuration management, and scaling by allowing you to move containers from one spot to another. Though it takes some time to build containers, even the small ones, Docker streamlines the management process. Perhaps you can teach it to make you a mocha! OK, just kidding! Docker has a lot of scope for improvement but, still, it provides some outstanding orchestration options. The tool brings a certain degree of portability to applications through its containerization mechanism, wherein apps run in self-contained units and can be shifted across platforms. Among DevOps tools for Windows admins, UpGuard (formerly known as GuardRail) is a relative newbie, but that hasn’t stopped it from generating a lot of buzz in the industry. This tool can be used for configuration monitoring, which means that it continuously oversees the configuration state of the machine. What this does is help users make sure the productive environment mirrors the dev, test, and QA environments. Devs are in the habit of taking shortcuts to make the process of automation simpler and quicker. It’s sad but true. Even worse, some are in the habit of changing the things that worked for other builds in order to get the current builds running on new agents. The result? An unstable infrastructure that threatens to undermine what could have been possible with multiple-build agents. This is where UpGuard steps in to the picture. Moreover, it allows admins to get a closer look at how each build agent is configured, thereby scaling to the ideal number of agents in a reliable fashion. 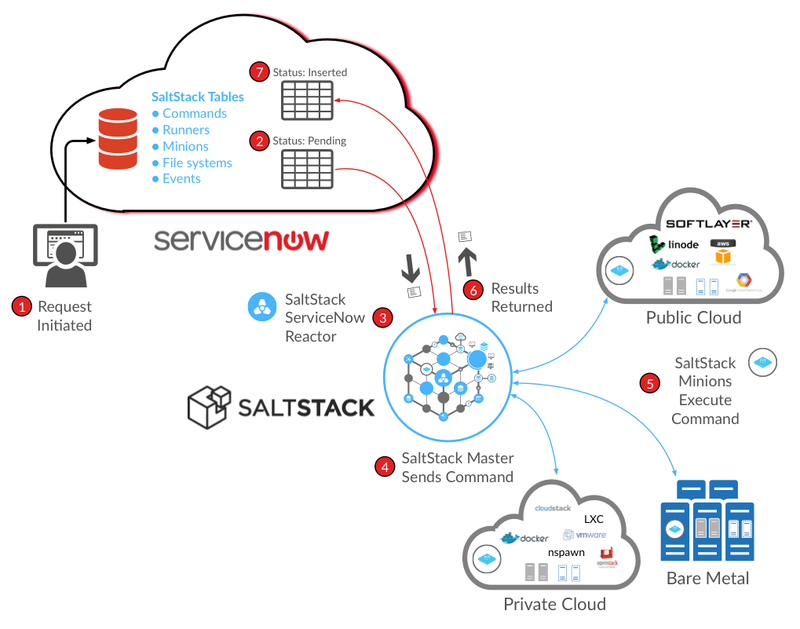 The Salt tool for Windows offers systems management capabilities to admins for data automation, cloud building, app configuration, and server provisioning. Being an event-driven cloud infrastructure tool, Salt excels at automating tasks in the DevOps workflow. Admins can use this tool to automate environments featuring numerous virtual machines that run a staging and production environment. This tool is renowned for making operations a lot more approachable to developers. Usually, devs and ops are at loggerheads with one another. Salt provides a common ground as well as a common language for managing servers. This helps bridge the gap that exists between the two camps. Too bad Rick Grimes and his group in “The Walking Dead” could never do this with the Governor, but the Governor was a power-hungry sociopath. Not an impressive combination! Splunk is an efficient DevOps tool for locating and rectifying problems in real-time across the lifecycle of the application. It gives developers the opportunity to visualize data from the production environment minus the hassle of accessing production machines. Splunk enables users to embrace the DevOps processes, such as continuous deployment and integration. Splunk allows both nontechnical and technical users to gain insight into complex systems that would otherwise confuse them. Setting up alerts, dashboards, and digging into data has never been easier. There are numerous DevOps tools available, but not all of them are compatible with Windows. The above ones represent the best options available to admins, and they’re sure to prove valuable to your work. Now if we could just do something about Negan in “The Walking Dead” or even Galvatron in “Transformers,” that would really be something!